Hi and welcome to our Vegetarian Kitchen. We wish you all a merry Christmas. Forget the nut roast and the lentils. Serve a meze- it is great party food. Meze, a selection of dips, pitta bread and olives, is originally from the Middle East, Greece, Turkey and Cyprus. Meze can also be a huge feast with up to 40 dishes served. So it is great for any kind of celebration. We will give you ideas for a small Meze, very good served with drinks if you have friends round. Also we will give you recipes for a feast. Raw vegetables such as sliced carrots in sticks, celery, cauliflower which can be dipped instead of bread. Simply arrange each dip in individual bowls, also the olives in separate bowls, and provide plenty of hot Pitta Bread cut into slices. Most dips are available at supermarkets so no need to make your own. A large Meze is for a party, or any gathering, in fact any celebration. It really is food for sharing. 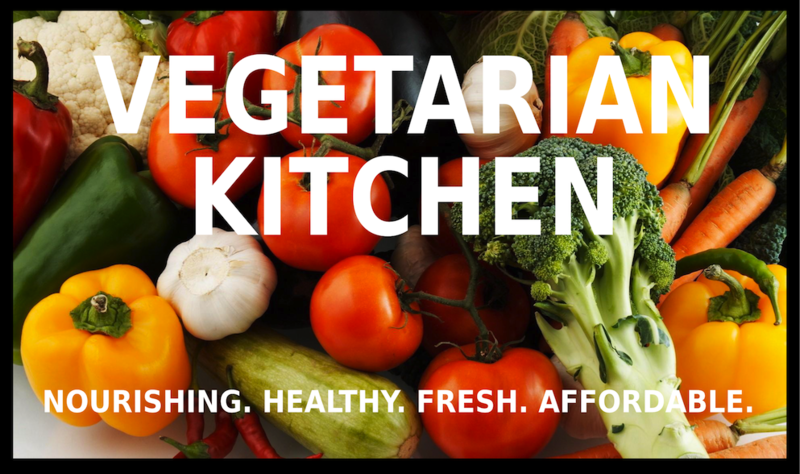 All these recipes are here in our Vegetarian Kitchen and you decide which to include. A meze should be set out on a table, buffet style, so guests can help themselves. If you are lucky enough to have a large table then it will look great. All dishes can be made in advance so all you have to do is assemble the food. Provide wine, beer or cold drinks to accompany the food. Have a great celebration!